I am starting a book blog (book reviews, cover reveals, author interviews, etc.) and I am actively seeking books to feature (plus any brilliant name ideas for the blog itself). I have 1600+ followers on Twitter and 200+ followers on this blog, and I hope to build that following (and that of fellow authors) through this venture. I will only post positive (with possible constructive criticism) reviews. My genre preference is YA, NA, Music Fiction, Romance, and Dystopian. Fantasy and Sci-Fi may be accepted as well. Blog name and dedicated email to come, but for now you can send your blurbs to hdespardauthor@outlook.com for consideration. Please allow at least one week for blog setup, and another 1-3 weeks for the review/cover/etc. to be posted. 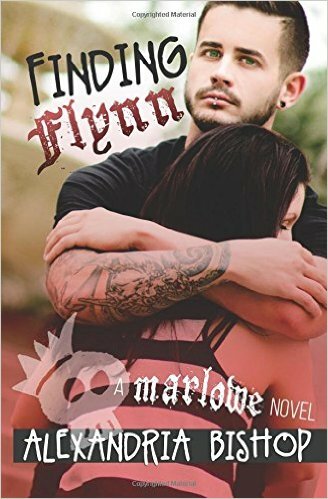 I was riveted all the way to the end even though I’m not typically a fan of the genre. You find out enough about the various characters to be rooting for them, and then you’ll be deliciously horrified when the unthinkable happens. 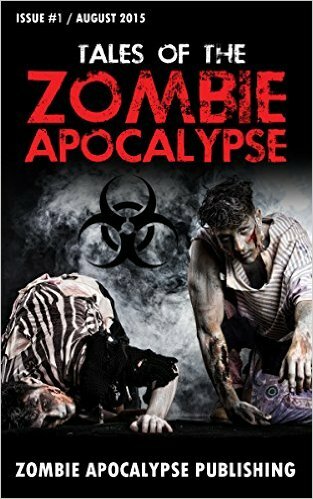 The descriptions of the zombies and dangerous situations were graphic and paint a grim, chilling picture of what life would be like for the everyday person if the zombie apocalypse happened tomorrow. At the beginning of a couple of stories, I was a little confused because it didn’t seem like the beginning of a zombie story. However, as you read through it, you start connecting the dots and realizing how it ties in. Each one had a different premise, and some were very creative and out-of-the-box. Kudos to all the writers involved! It takes a lot to keep my interest in one zombie story, much less ten! This book is about how to use other people’s success and ideas to fuel your own creativity. 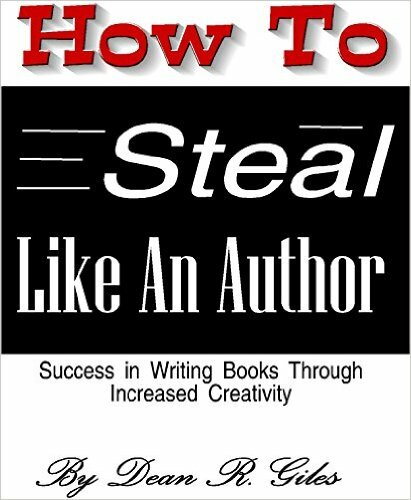 The author walks you through every aspect of the writing, publishing, and marketing process, and he gives a ton of key information gems along the way. There are lots of pictures and figures, and also a TON of links to helpful websites for authors. I will be referencing this book throughout the rest of my writing career, and I wish I had read it before self-publishing my first book a month ago. There were a lot of mistakes I could have avoided! Thank you for taking the time to write an excellent book that will help other authors. I really enjoyed your writing style and will be looking for more of your work. 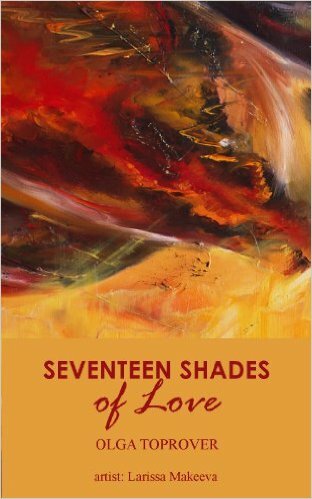 Thank you for the opportunity to read and review this book for free.